Our sister Restaurant and Wine Bar are both based in East London; The Wine Bar on Hackney Road and the Restaurant on Paradise Row in Bethnal Green. 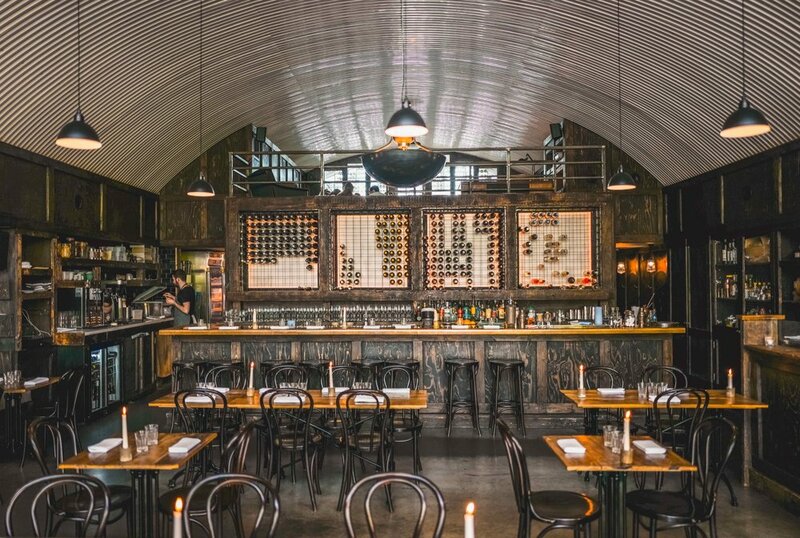 Our Restaurant is based underneath the Railway arch on Paradise Row in Bethnal Green and features a Mezzanine Private Dining Room and Terrace. We serve British food with an Italian twist, an extensive wine list and fresh, seasonal cocktails. The Wine Bar on Hackney Road was our first endeavour. It features an ever changing by the glass list, extensive bottle list and snacks like charcuterie and cheese boards along with our cheese toasties.